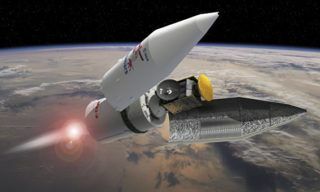 British singer Sarah Brightman announced that she is unable to perform a spacefight planned for family reasons (as stated in the message at her official webpage). 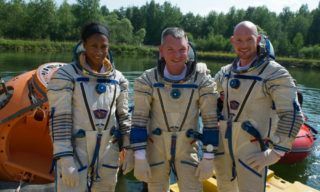 “Sarah Brightman stated today that she postpones her participation in the upcoming space mission onboard Soyuz TMA-18M. 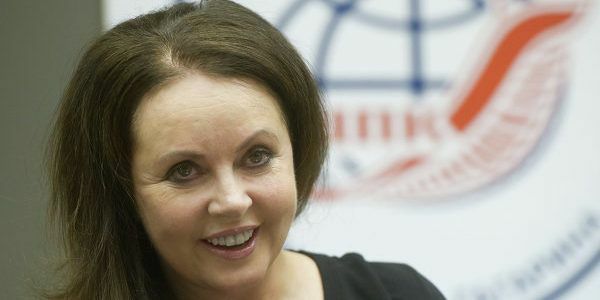 Brightman stated that she has to change her intentions for family reasons and postpones her training and participation in the flight for today”. 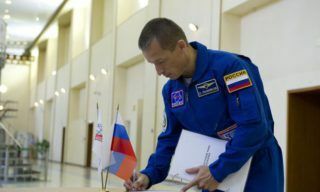 “I thank Roscosmos, RSC energia, GCTc and all cosmonauts and astronauts for support in this interesting time”, – says the message. 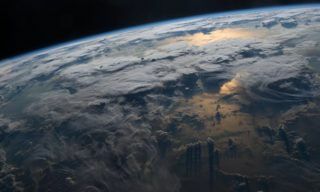 Sarah Brightman’s flight to the ISS was planned for September 2015 and was supposed to last for 10 days. 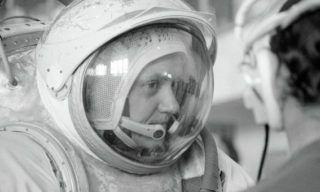 Brightman was to become 8th space tourist visiting he station. 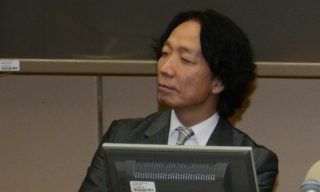 Japanese entrepreneur Satoshi Takamtsu “a great space fan” was Sarah’s back-up crew member. His flight may take place in 2017-2018. 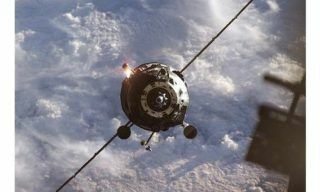 As GCTC spokesman stated Takamatsu goes on training for the spaceflight according to the contract between Roscosmos and Space Adventures. “Satoshi Takamatsu is still in Star City and continues training for the flight according to GCTC plans”, – the spokesman stated. 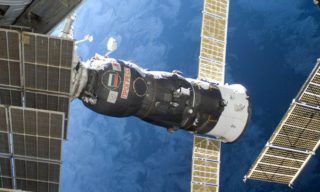 In its turn Roscosmos hopes that Sarah’s relatives will be all right.